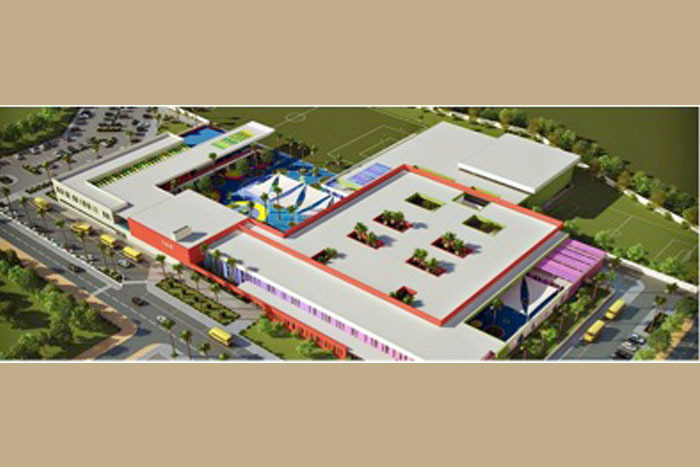 Aldar Academies West Yas Academy is an American Curriculum school located on Yas Island scheduled to begin its inaugural term in September 2016. West Yas Academy will be the first Massachusetts State Curriculum school in Abu Dhabi, which is the most highly regarded and successful school curriculum in the United States. The US approach combines student- centered planning with interactive teaching methods to produce a broad and balanced education. The curriculum is supported by a robust emphasis on co- curricular and extra- curricular pursuits which helps foster well- rounded students. West Yas will offer AP (advanced placement) classes during the high school years, which are taught courses using university- level syllabi that can later be accredited to a degree programme in US and Canadian universities. The curriculum will provide students with guidance and preparation for taking the SAT (the standardized examination required by US university admissions).